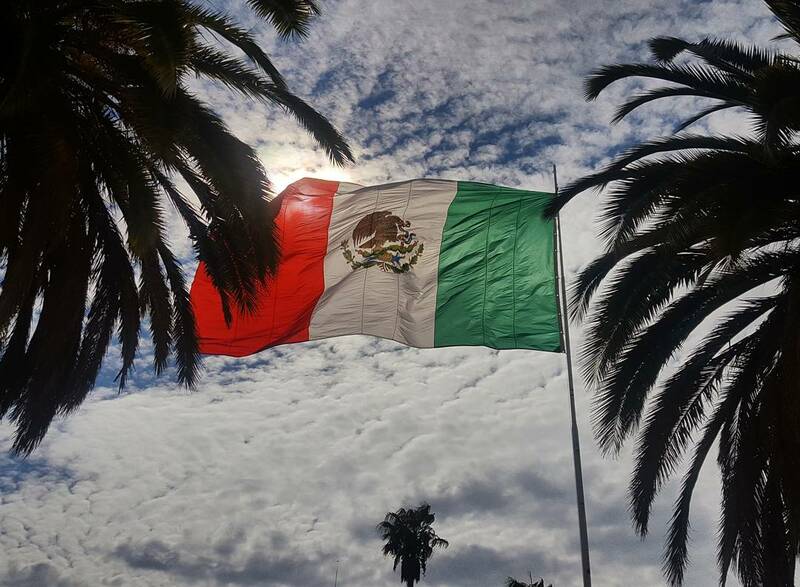 The Mexican flag in Doctor Mora. Photo by lizzie_cherry. Around midday on September 19, Gyasi Koneazny-Cobb and his fiancee, Carla Green, were about to leave their 16th-floor hotel room in Mexico City, on their way to a once-in-a-lifetime meal at Pujol, Chef Enrique Olvera’s haute-Mexican restaurant that is considered one of the top 20 in the world. “We heard it was the best restaurant in Mexico, but the concierge was certain there was no way in the world we could get a reservation,” he remembers. Tables book up months in advance, but the couple had managed to snag one last minute, and they weren’t about to pass it up. Then, at 1:14 in the afternoon, the earth started shaking—it was a strong 7.1 quake centered just 75 miles from the capital. 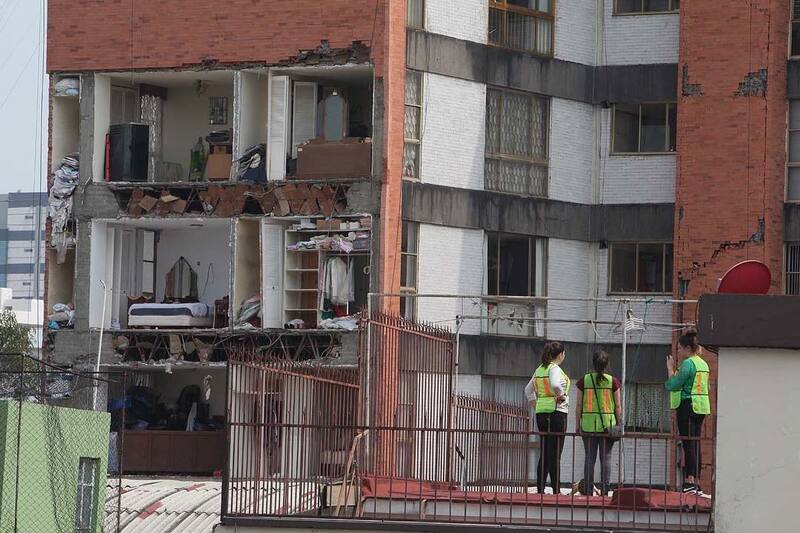 Up on the 16th floor of the Marriott Polanco, Koneazny-Cobb and Green huddled in the doorway of their room as the hotel tower jerked violently. Koneazny-Cobb started counting the seconds in his head—one-one-thousand, two-one-thousand. “Then I realized it wasn’t stopping and it was time to get out of there,” he says. The couple made for the stairwell and tried to keep calm as they descended 16 flights and joined dozens of staff and guests huddled together out on the street, frightened but safe. And then they were faced with a question that locals and tourists alike would grapple with in the coming hours, days and weeks: What now? Is it ok to carry on with life after a catastrophe? 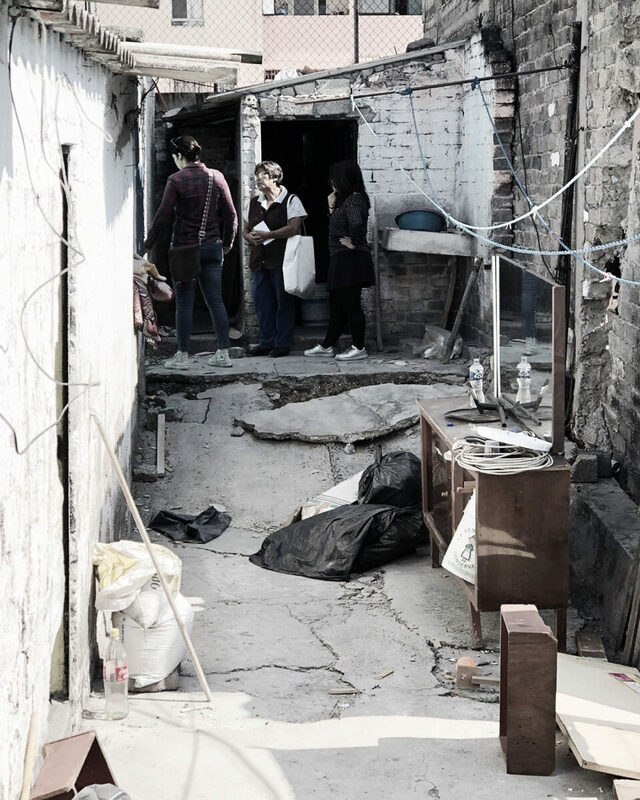 A destroyed home in Mexico City. Photo by thecocoliso. Not sure what else to do, Koneazny-Cobb and Green… went to lunch. “It seemed to be business as usual. Places were open; it didn’t seem like an earthquake had happened at all,” he says. They were seated in a mostly empty dining room at Pujol, and throughout the three-hour meal their phones vibrated constantly with texts from friends and family members. It wasn’t until they saw the news that they realized the magnitude of the quake. On TV, footage showed multistory buildings collapsing like playing cards into piles of rubble; gridlocked streets clogged with crowds of people trying to get home as authorities shut down the metro and grounded flights. The pavement outside the airport terminal split open with a crack several feet wide. Nearly 400 people had died. The destroyed storefront of Goodbye Folk, a boutique in Mexico City. Photo courtesy of Goodbye Folk. Back in California, teacher Ellen Dooley was also watching and wondering whether to cancel her upcoming trip to the capital. “I was thinking not that it would be unsafe, but how insensitive it would be to be tourists in a city, visiting the sites and eating at nice restaurants, in light of a major natural disaster,” she says. More than half of all hotel bookings were canceled in the week following the earthquake, according to data tweeted by Bloomberg News business reporter Andrea Navarro. The Mexico Tourism Board rushed to reassure visitors not to cancel their plans. On the ground, normalcy returned surprisingly quickly—it was almost jarring in its business as usualness. The airport and the metro were back up and running within hours, power was restored to much of the city within a day, and many areas appeared virtually unscathed. Those who remembered the earthquake that killed almost 10,000 people in 1985—exactly 32 years earlier, to the day—were grateful that it wasn’t worse. 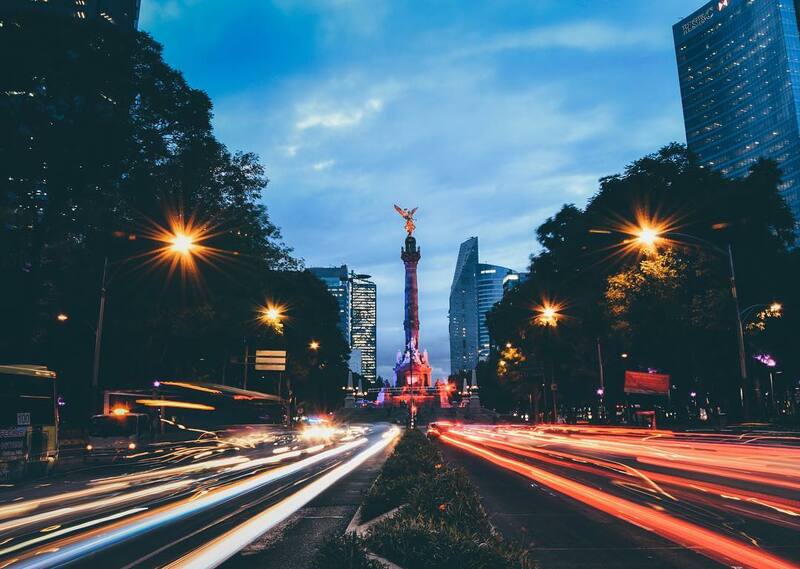 The Paseo de la Reforma in Mexico City. Photo by @chrislejarazu. Life goes on, and yet … for some, something felt wrong. 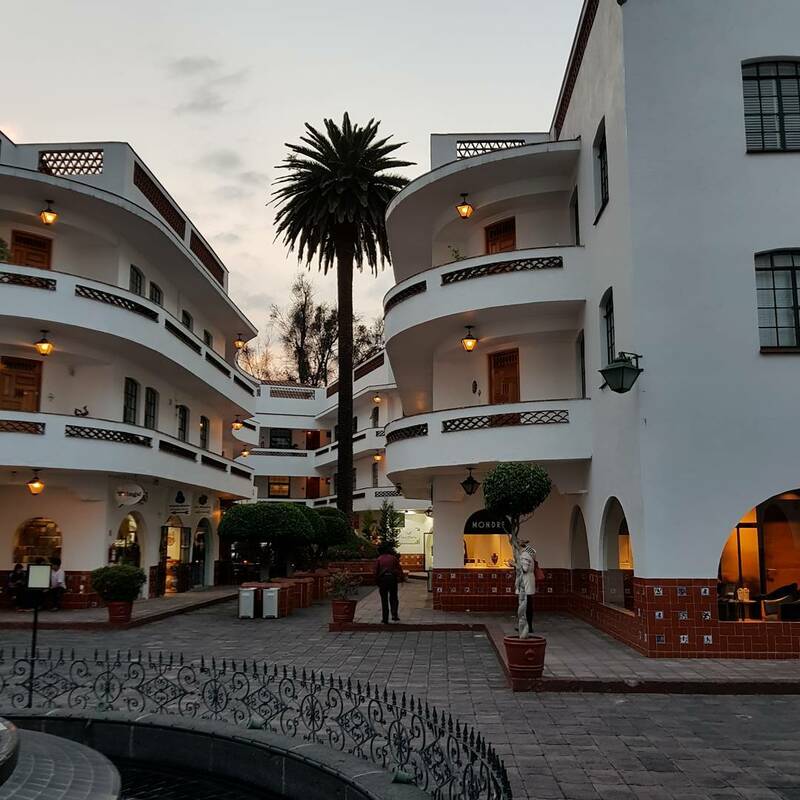 The neighborhoods hit hardest by the quake also happen to be Mexico City’s most fashionable addresses—places like Colonia Roma and Colonia Condesa, whose leafy boulevards are lined with chic restaurants, hip boutiques and charming turn-of-the-century architecture, some of which now lay in ruins. “Is it insensitive to drink beer and eat pizza less than 100 meters away from a collapsed building where they are still looking for survivors?” asked one local magazine. Some observers accused business owners of callously chasing profits. Others reminded readers that those same restaurants spent days preparing free hot meals for rescue workers, and they urged people to consider how many people those businesses employ, how many families depend on people continuing to eat pizza and drink beer. A cathedral in Mexico City. Photo by @ mimexicotumexico. Doctor Mora in Mexico. Photo by @trav_with_jess. 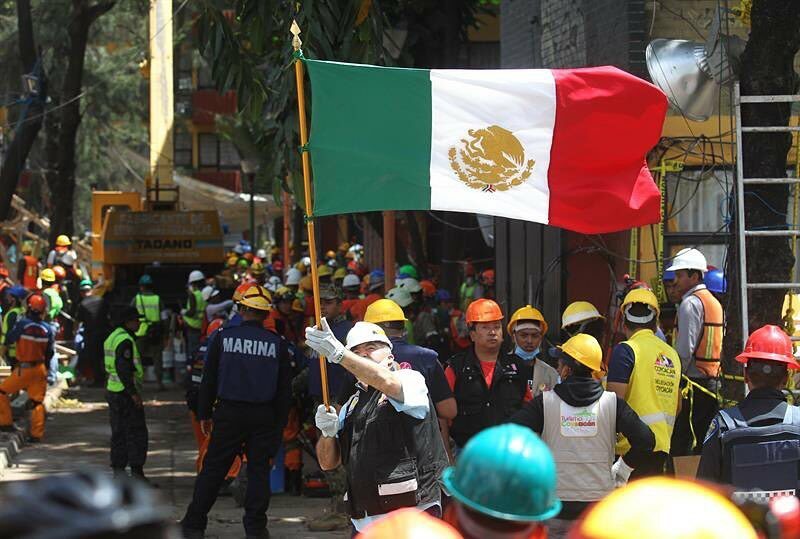 A destroyed building in Mexico City. Photo by @ctmconstruccion. 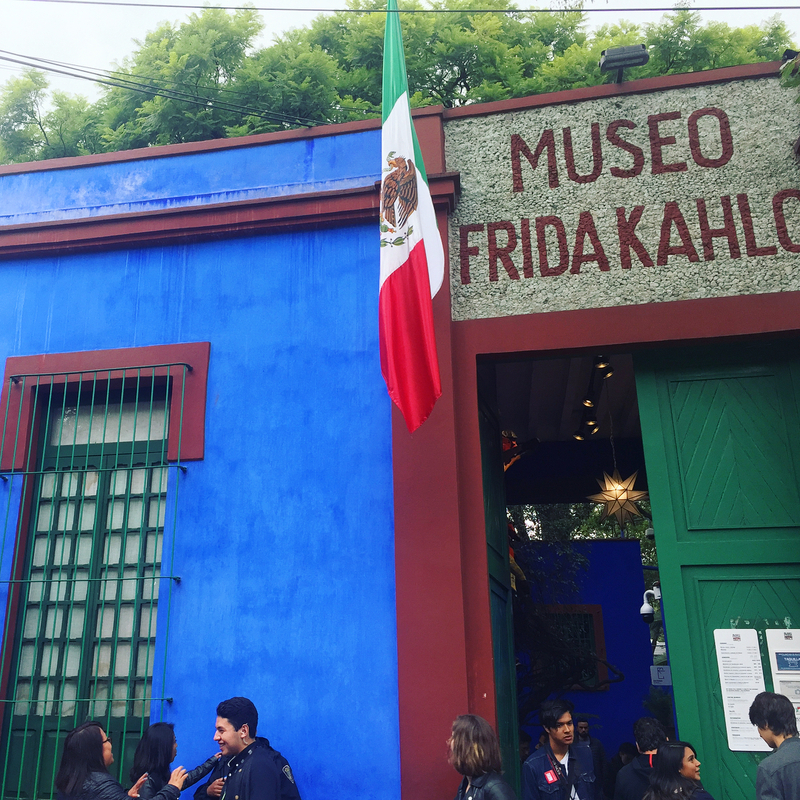 The Frida Kahlo Museum in Mexico City. Photo by @ sianwaldron. An avenida in Mexico City. 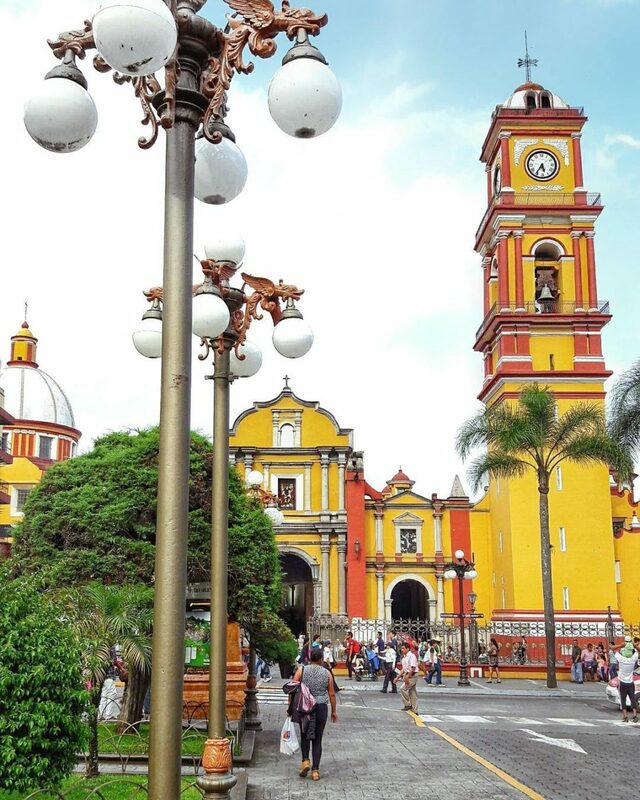 cristian2222. 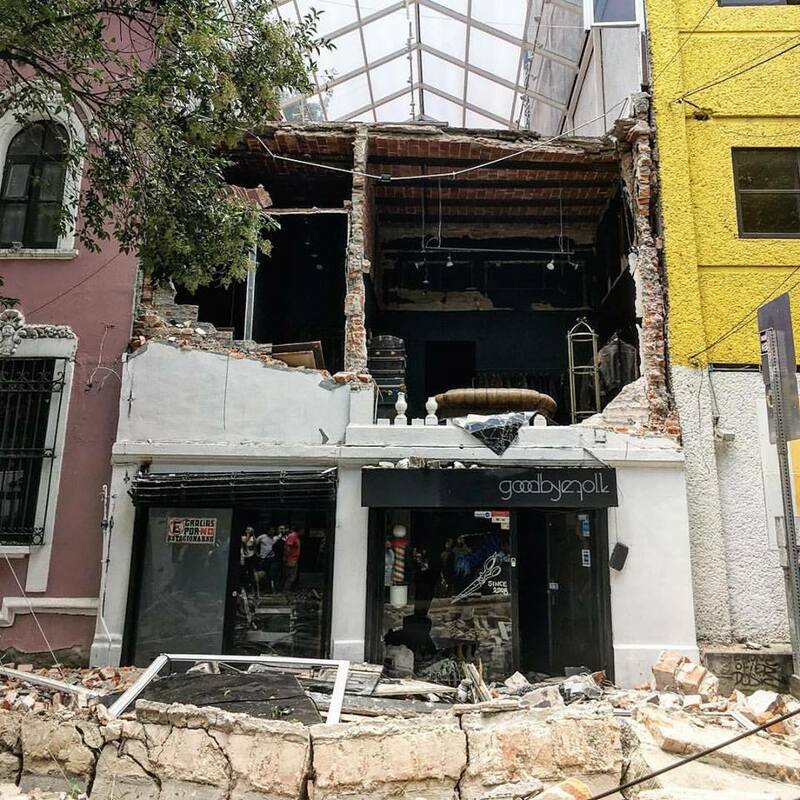 Now, nearly a month after the earthquake, the once-bustling streets of Colonia Condesa remain eerily quiet, with many buildings still cordoned off with caution tape until authorities can assess the structural damage. The block that houses Aimee Sidewalk Cafe & Tartinery is closed off, prompting the two-year-old eatery to close its doors until further notice. “We had to close temporarily since the building we were in was damaged, making it impossible to open,” said the restaurant. Half a mile away, the earthquake shook loose the two-story facade of Goodbye Folk, a popular boutique that is trying to stay afloat by selling its bespoke shoes and vintage clothing online while it rebuilds. Both hope to reopen soon, but the future remains uncertain. 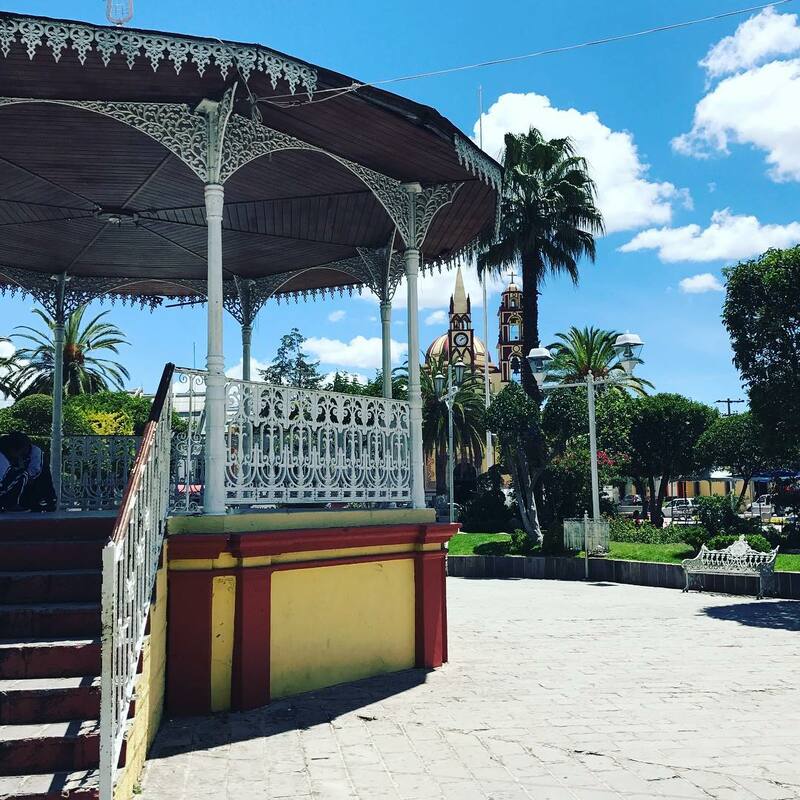 In the meantime, officials will continue trying to convince visitors to come to Mexico, as Ellen Dooley decided to do. “I would have regretted cancelling if I had known just how resilient the city and its people would be,” she says. As for Gyasi Koneazny-Cobb, not even a major earthquake could sour his opinion of the capital, which he fell in love with despite the scare. “I’d go back in a heartbeat,” he says.